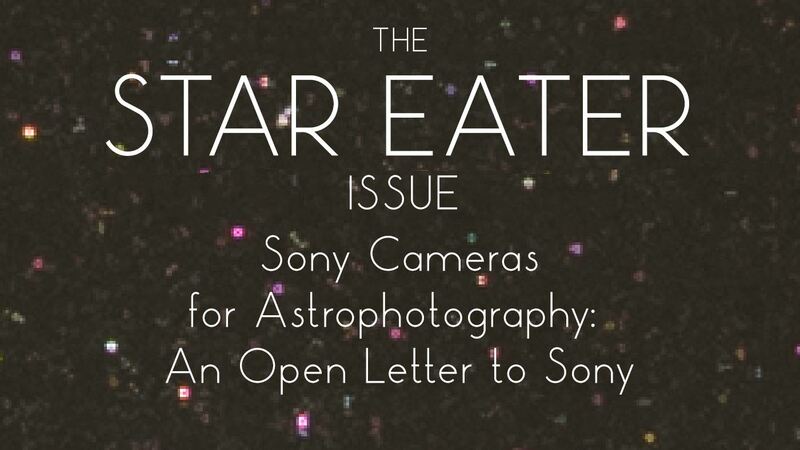 This article includes documentation of the so-called “Star Eater” issue with certain Sony cameras and long exposures of the night sky. With the discovery of a workaround, and improvement in the noise reduction algorithm in the Sony Mark III Alpha cameras (a7III and a7RIII), I have updated the title of this post and I have appended the content of my workaround post and elements of my a7III review to show what users can expect from these cameras. 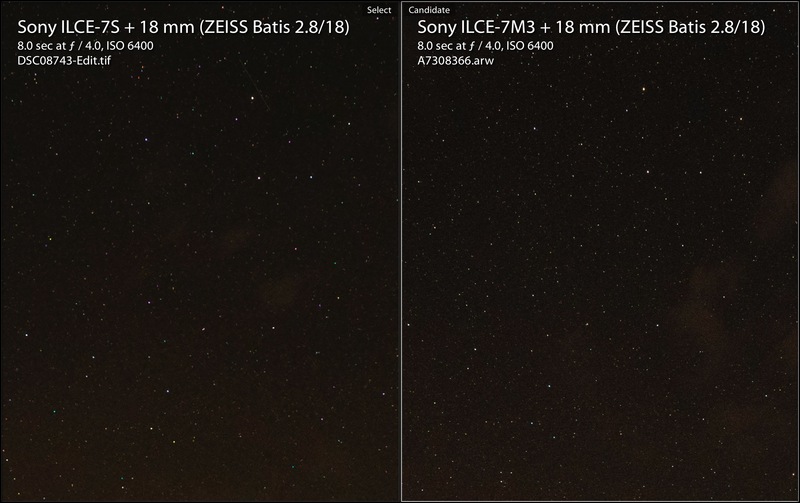 I still recommend Sony cameras for astrophotography, especially the new a7III and I still use the original a7S as my primary astrophotography camera. Those interested or concerned about the issue can read about how to avoid it here. In 2016, Sony purportedly made firmware changes to their two flagship a7 series cameras (the a7RII and a7SII). The update (believed to be 3.30 on the a7RII and 2.10 on the a7SII) was supposed to include improvements for radio controlled lighting and overall camera stability and temperature control. 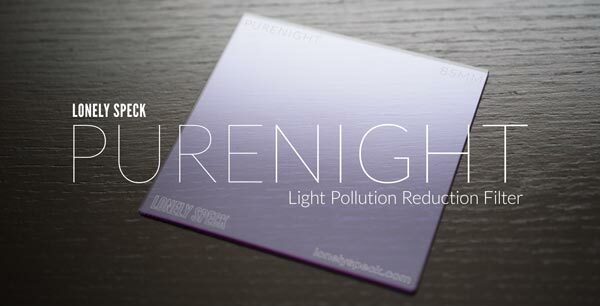 But hidden in these improvements is a change that affects the image quality when shooting long exposures, particularly astrophotos. The problem has been dubbed “Star Eater” by others in the astro community. 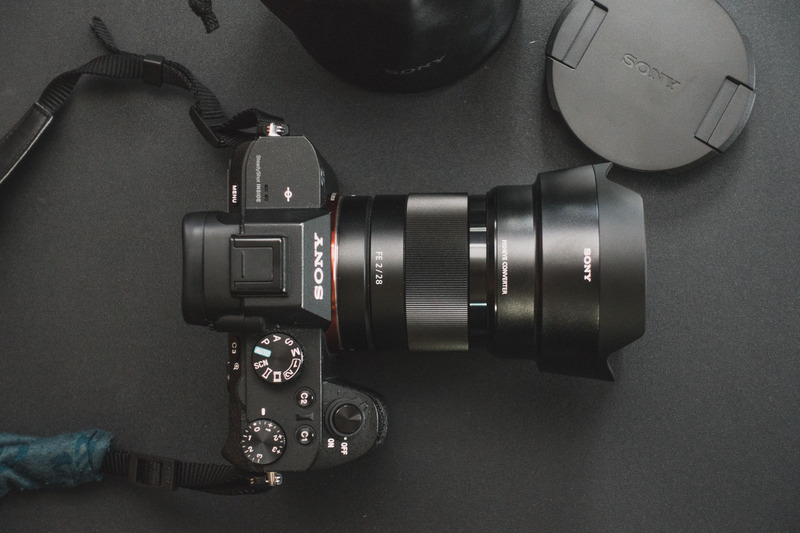 The issue also affected, from day one, the original line of a7 cameras when used in Bulb mode and the problem persists through out Sony’s latest line of cameras including the a9 and a7RIII. The “Star Eater” problem is a form of software spatial filtering designed to reduce noise in photos, particularly hot pixels. Unfortunately, the rather rudimentary filtering algorithm that Sony is using easily mistakes sharp pinpoint stars for noise, nearly deleting them from the image or greatly reducing their brightness. The result is an astrophoto with less stars and the appearance of diminished resolution. 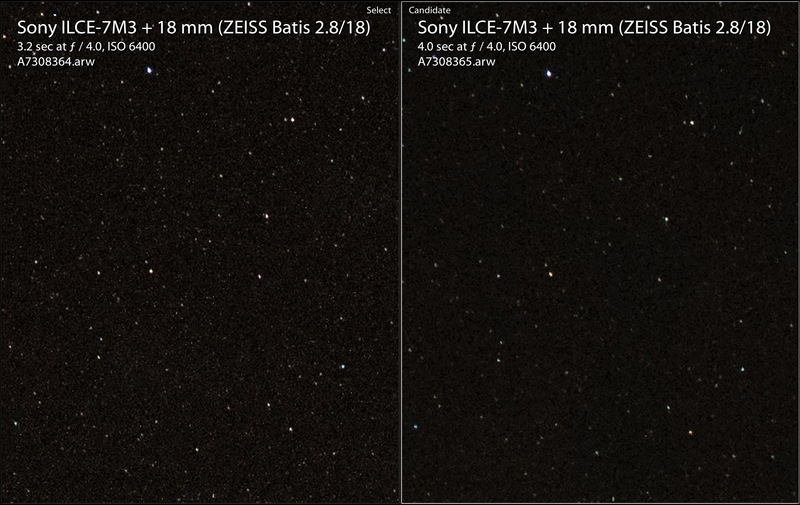 Sony a7RII, a7SII and a7RIII cameras exhibit this problem for all exposure times longer than 3.2″. Furthermore, the “Star Eater” issue affects RAW images (whether uncompressed or not) and cannot be disabled by any means. 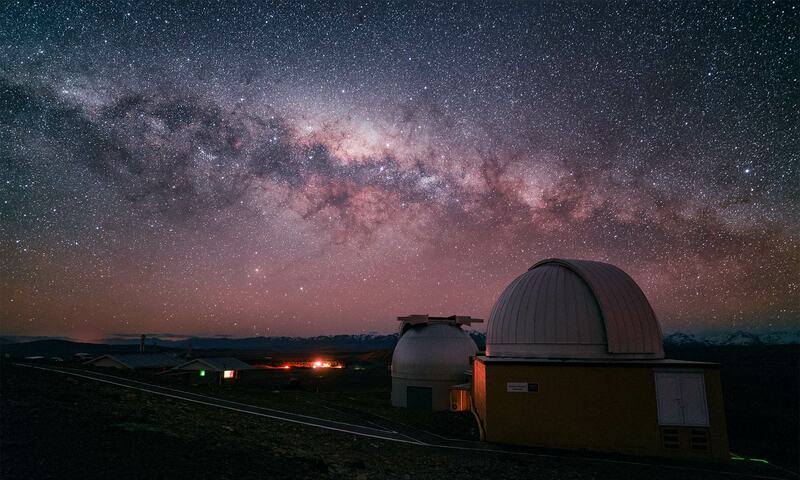 There are no user selectable settings that will prevent these cameras from eating stars. 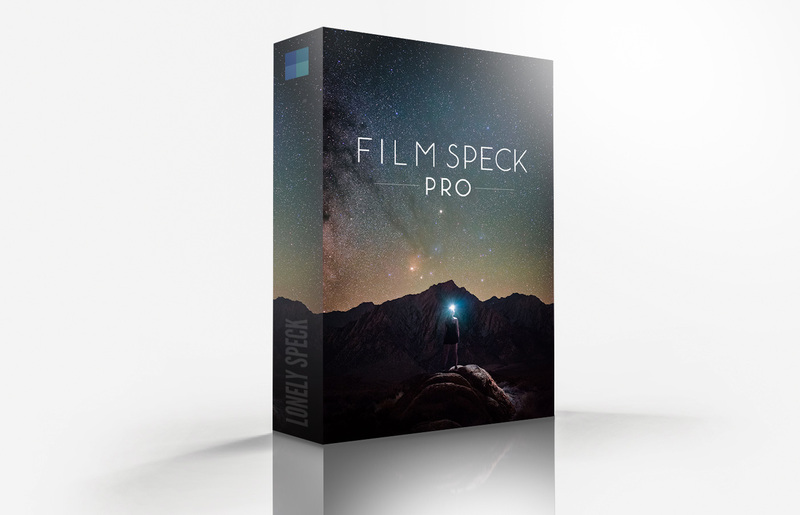 I have confirmed the issue myself and it has been discussed and analyzed many times on other places around the online photography community, particularly on the DPReview forums, Cloudy Nights, Jim Kasson’s Last Word, and more recently on Sony Alpha Rumors. This workaround is a welcome find for owners of the a7RII and a7SII who enjoy shooting astrophotography but it’s still only a partial fix. 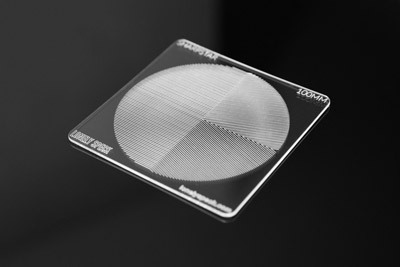 Using the workaround, bit-depth is slightly reduced, limiting the dynamic range of the resulting photographs. Maybe. I’ll admit that it is a problem that requires a fair bit of pixel peeping. 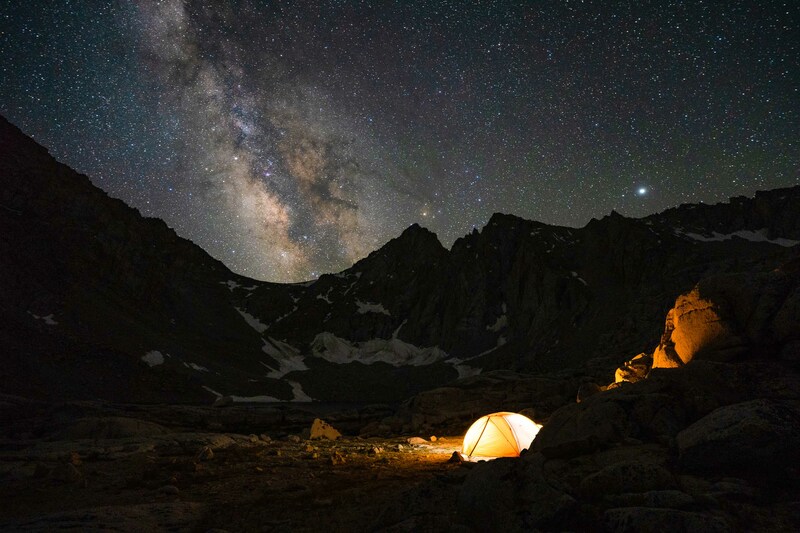 Fellow landscape astrophotographer Michael Frye has made a great analysis of what you can expect from the a7RII. All told, some photographers might never even notice the issue. But as our community shifts more and more towards the enthusiast, to the photographer who really cares about the finest capability of their equipment, it’s an issue that I want to document. Camera timed exposures up to 30s unaffected. Recommendation: Don’t shoot astrophotography with Bulb exposures. This camera not recommended for tracked astrophotography. 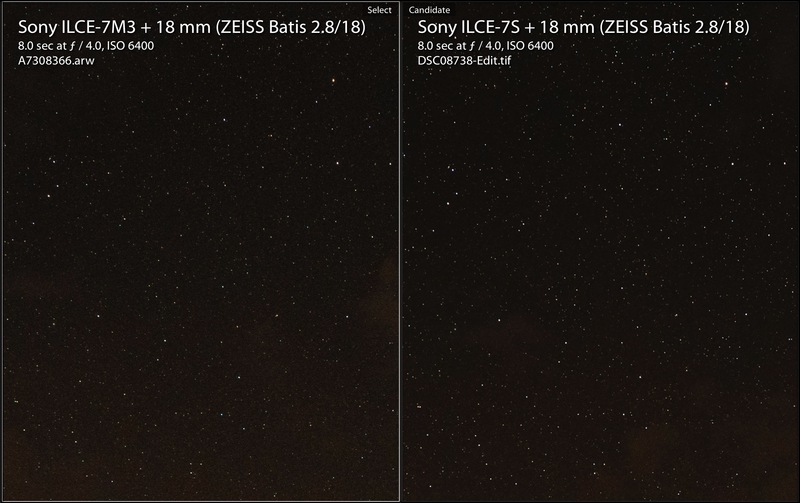 Because of the lower resolution sensor (12MP), star eater issue for Bulb exposures is significantly more apparent. Camera timed exposures longer than 3.2s affected. Because of the lower resolution sensor (12MP), star eater issue is significantly more apparent. Recommendation: Use continuous shutter mode. Don’t shoot astrophotography with Bulb exposures. Continuous Low and High modes are a potential workaround, but with a reduction to 12-bit color depth. Recommendation: Use continuous shutter mode. The issue is mostly hidden by this camera’s higher resolution sensor. Don’t shoot astrophotography with Bulb exposures. Recommendation: Don’t shoot astrophotography with Bulb exposures. The issue can be partially hidden by this camera’s higher resolution sensor. Use longer than recommended exposure times to increase star trailing to reduce the effects of star eater. Recommendation: The issue is mostly hidden by this camera’s higher resolution sensor. Use of long enough exposure times to increase star trailing will reduce the effects of star eater. Recommendation: The issue is mostly hidden by this camera’s higher resolution sensor and improved algorithm. Use of long enough exposure times to increase star trailing will reduce the effects of star eater. The below section is an excerpt from my a7III review. 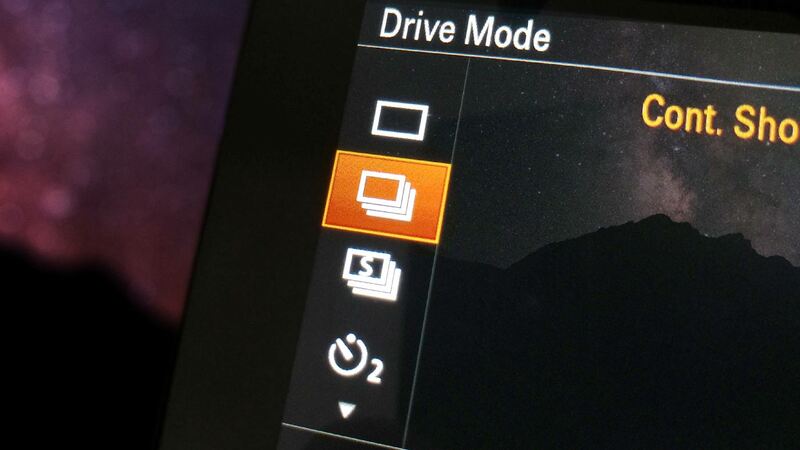 Jim Kasson has written about a possible workaround on the a7RII by using “Continuous High or Continuous Low” modes. Has there been any update on this in the last 10 months at all? Like Tom I was about to buy the A7R III. Such a shame if this hasn’t been addressed yet! Thanks for your perceptive and diligent work on this. Most of us would never have found out. Really wonder if Sony will address this, and what it would take for them to do it. I don’t think it would be that hard to make it a menu option. This was particularly good info for me, I was just planning some astrophotographs here in the N.E. as clear winter skies are close. Darn it!. I have an A7R2 and an A7S2. Argh. hi there. so, if i buy this camera and leave on original firmware, is it ok? Thanks for your post. I almost bought Sony A7R III for stargazing. I can’t believe such a pro-rated camera has this kind of obvious flaws. I have in pipeline to invest in 7R2 for astro-photography but will wait, or look for alternatives..